Evolve! 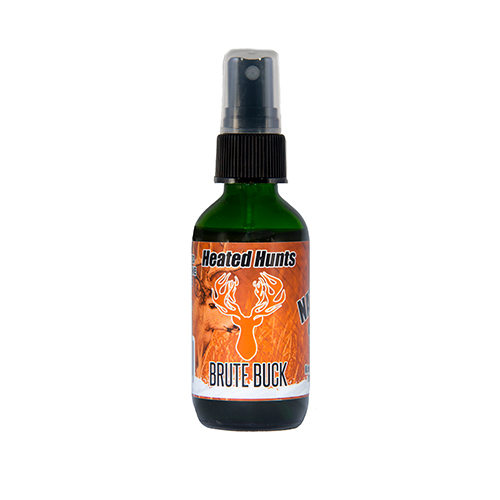 Increase The Performance of Any Hunting Scent With HEAT! 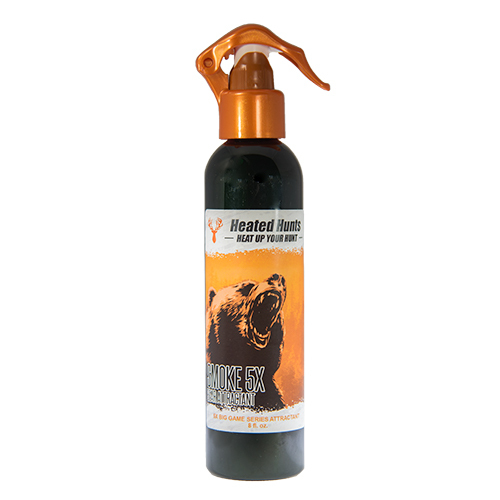 Send Scent Farther | Stop Scent From Freezing | Increase The Strength of the Aroma & Make It Appear Fresh! The science is any scent has aroma molecules and by diffusing it causes the scent to travel Farther and Faster.